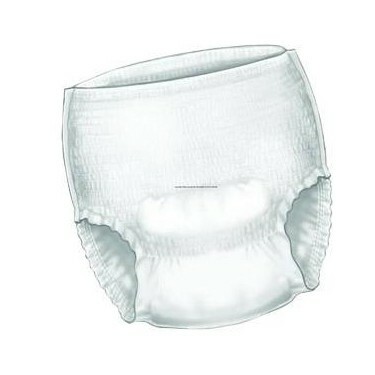 Surecare Undergarment Brief Liner for moderate bladder control needs for both men and women. The Undergarment contains super-absorbent polymers for maximum fluid retention and odor reduction, all while keeping the skin dry. The One Size Fits All brings comfort and ease to the wearer each and every use.